San Juan County Commissioner Bruce Adams just introduced resolutions in support of the Kayenta Coal Mine on Black Mesa and in support of the Navajo Generating Station in Ariz., which is scheduled to be decommissioned. Adams cites employment opportunities for SJC residents. A second resolution from Maryboy would request the State Auditor to review the county's legal contracts and invoices accrued under the previous county commission. Ryan Zinke is a failed Interior secretary. It’s time for him to go. America’s public waters and lands belong to you and me. Zinke’s record as a steward of that public trust has been, in a word, abysmal. @jennoldham & @LeighSPaterson traveled to a remote corner of Utah to find out what this policy actually means on the ground. 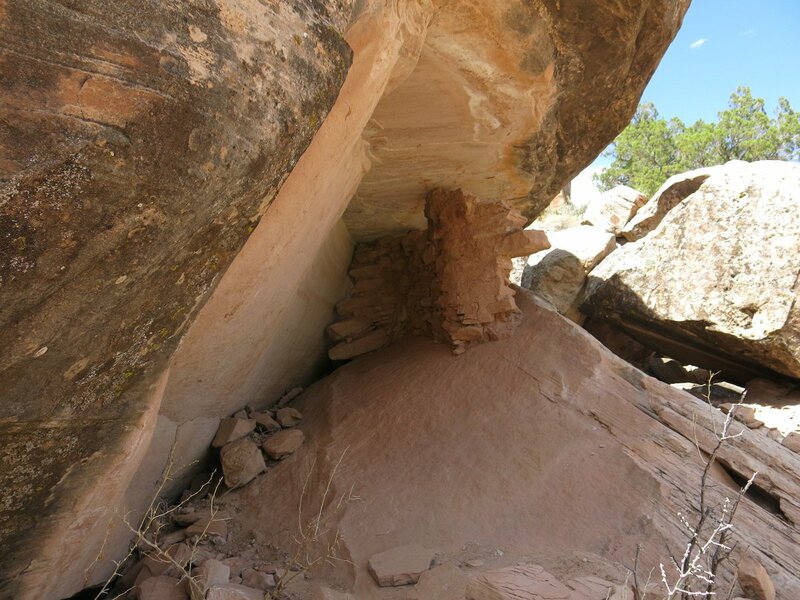 @jennoldham @LeighSPaterson 3/ #NativeAmerican artifacts are everywhere in SE #Utah. After a long drive down a dirt road, @jennoldham & @LeighSPaterson stumbled across these ancient carvings and the remains of a wall. #OTD 112 years ago, the #AntiquitiesAct was signed by President Roosevelt & since used to create over 150 national monuments. I’m proud to stand with the millions of Americans who love and cherish our national #MonumentsForAll. 16 Presidents – 8 Republicans and 8 Democrats – have used the #AntiquitiesAct to safeguard public lands, oceans, and cultural and historic sites in order to share America’s story with future generations. President Trump wants to shrink these national treasures. I stand with America’s #MonumentsForAll, and will fight to preserve our country’s most important national monuments, like #BearsEars and #GrandStaircase.